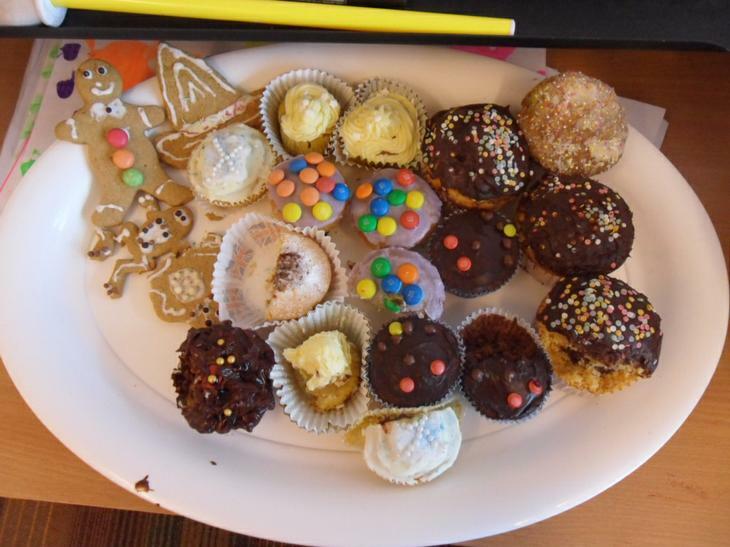 This week was National Baking Week and we held our 4th Annual Bake-Off. 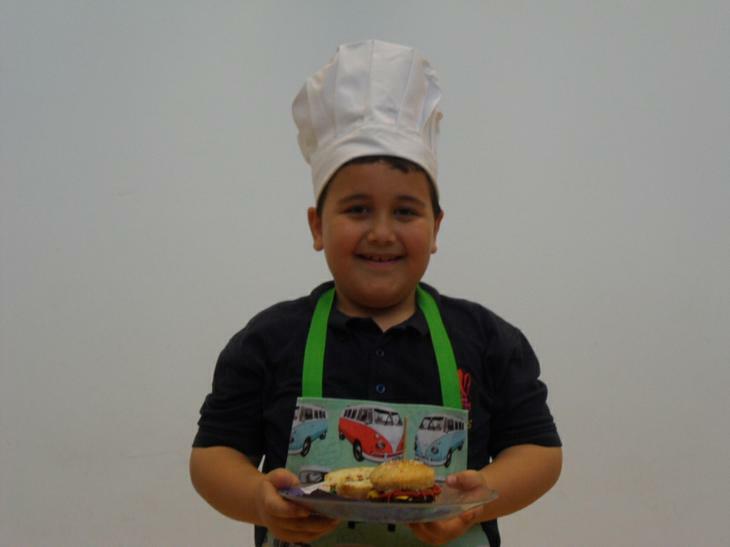 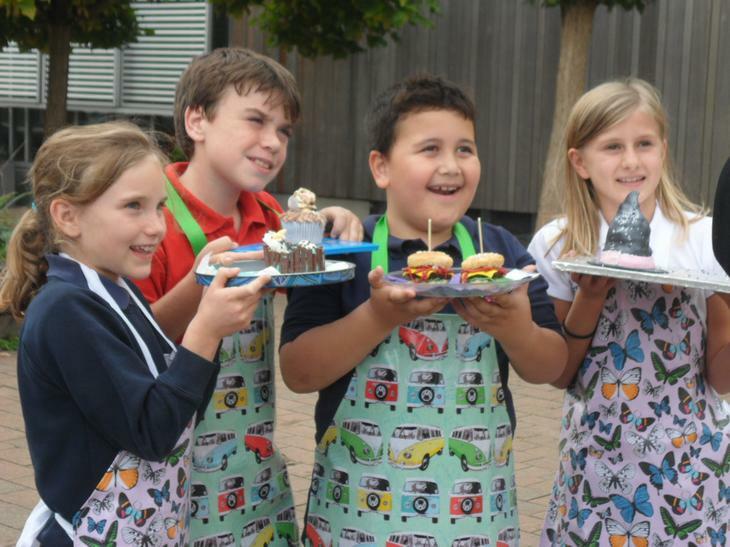 Over 220 young bakers in the Junior Department competed by designing and baking 3 matching cup-cake size cakes. 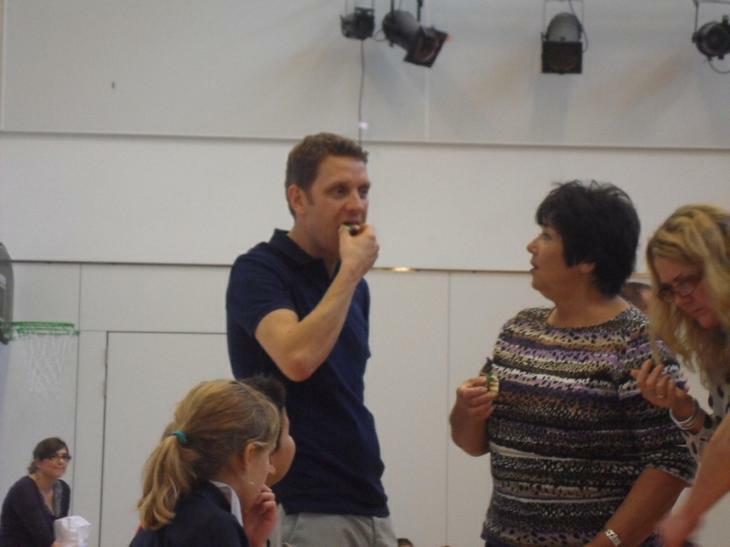 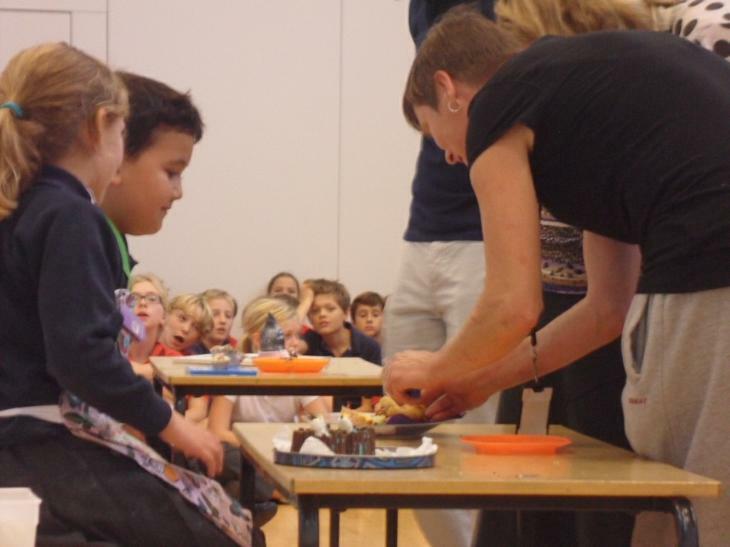 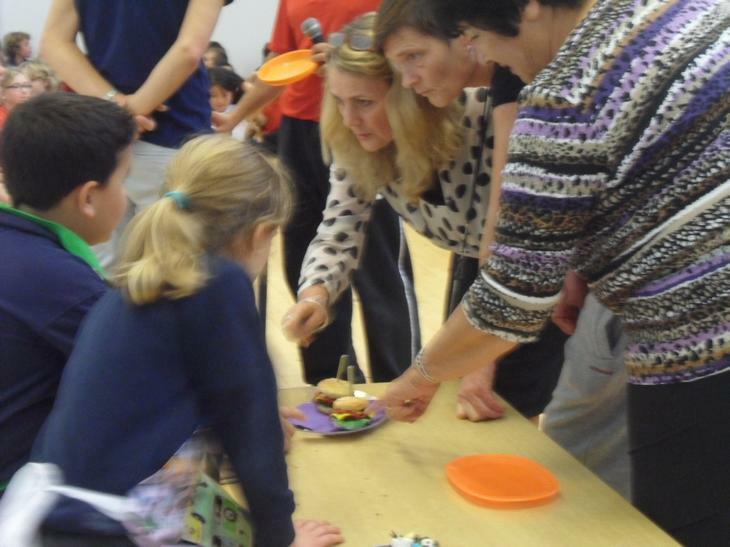 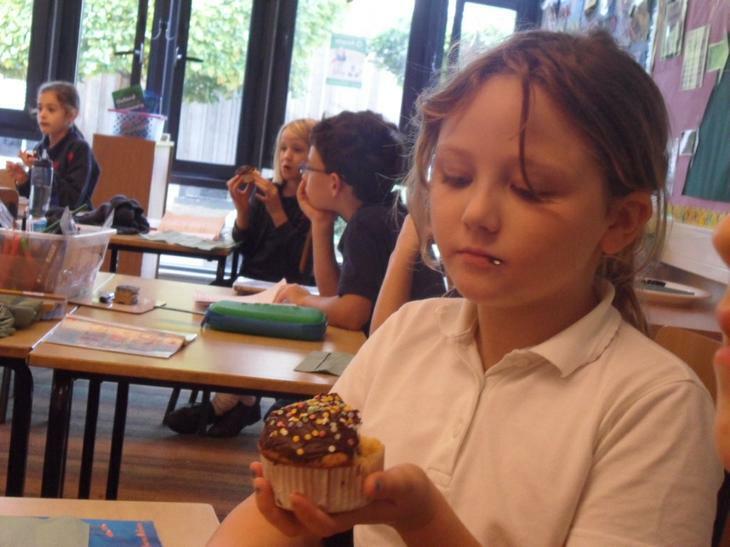 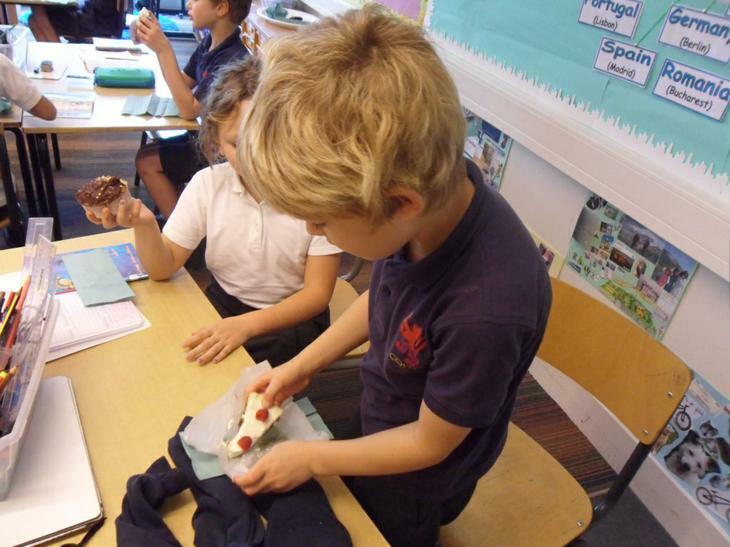 The cakes were tasted by staff and Year Group winners were chosen. 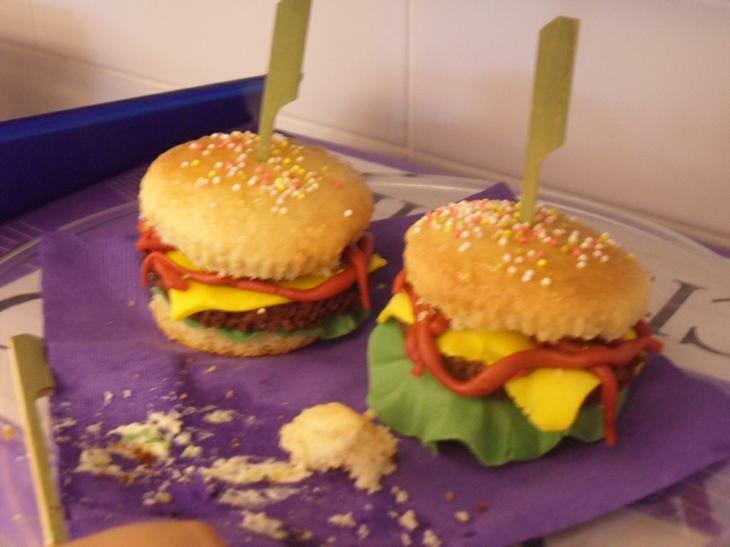 There were some amazing designs and ideas produced and all entrants are to be congratulated on their baking skills and their flair for design!! 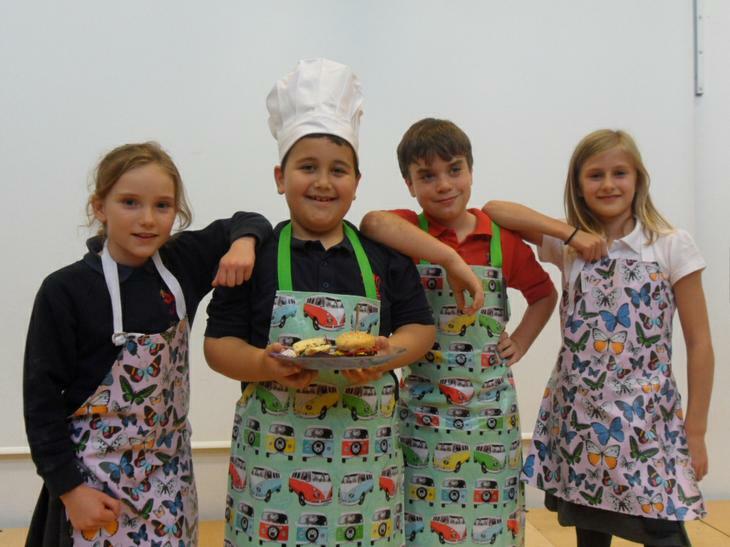 Finally, an overall Champion Baker was chosen from the Year Group Winners and we are pleased to announce that Ethan Lewis is our Champion Baker 2014!